Fun Activities for Kids - A Rose Is A Rose Is A Rose! Burn off some of that excess energy by holding your own mini Olympics. Ask each child to choose a country to represent and dig out any old clothes, fancy dress or face paint in their chosen nation’s colours. 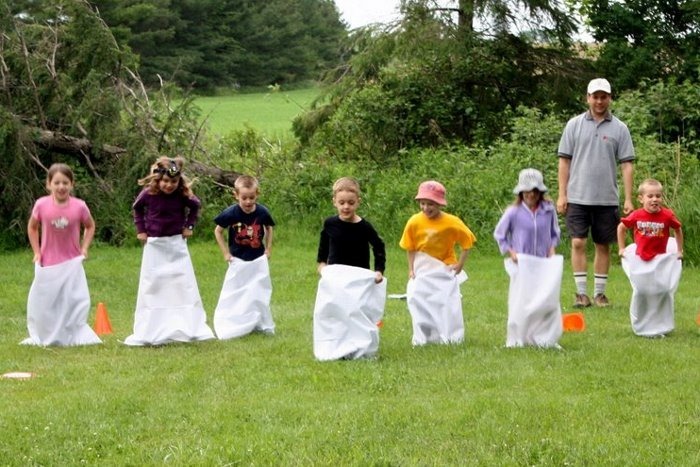 Here imagination is more important than either space or equipment, and your tournament can be made up of anything from racing laps around the house to a pillow-sack race, or even tug-of-war with a piece of old rope or a dressing gown belt. 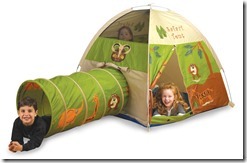 The best kids activities are ones that are as useful as they are enjoyable. Teaching your child new skills will fill them with confidence and improve their ability to help out at home and entertain themselves (win-win!) Kids love to cook – and eat! 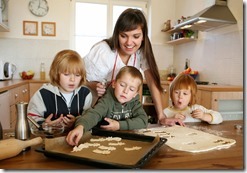 – so a great place to start teaching them useful skills is the kitchen. 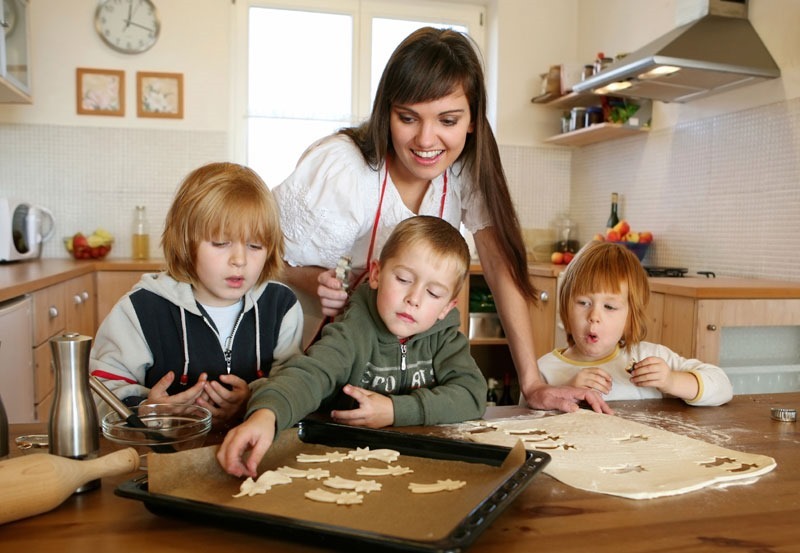 Choose a recipe that you can all sit down and enjoy together, varying the difficulty of the dish depending on your child’s age and ability. Simple cakes and bakes are great for younger children, while older kids can take on savoury dinnertime dishes and more advanced recipes. Studies often find that children who cook have a healthier approach to food and nutrition, so be sure to involve them in the whole process, from selecting a recipe and shopping for ingredients to chopping the vegetables and serving up to eat. Help your child transform the living room or their bedroom into a life-size play area by building a castle from blankets, pillows, rugs, chairs and any old cardboard boxes or junk. Creating a space removed from everyday life will help spark a child’s imagination and provides them with the escapism they need to conjure up fantasy games and make-believe. 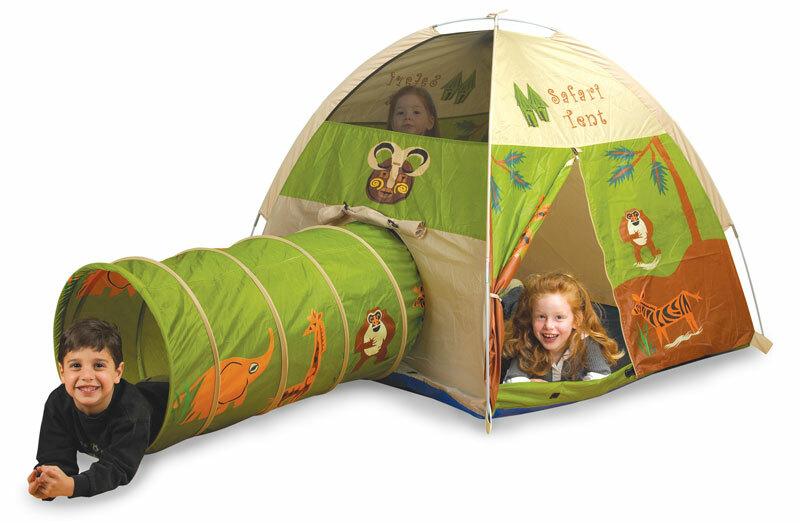 Indoor tents, forts, tunnels and boats can all be fashioned from everyday household items, and you’ll be amazed at how inventive kids can be when they’re given the freedom to do so. 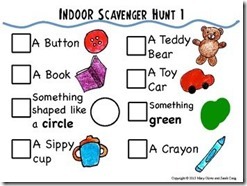 Treasure hunts always make brilliant kids activities as not only can they be set up in advance, but they’ll also entertain any number of children all afternoon. Prepare clues based on the age and gender of the children taking part, and make sure you have enough ‘treasure’ for everyone involved (kids aren’t best-known for being the most democratic competitors when it comes to prizes). Small, inexpensive treats such as sweets, hair accessories or water balloons all make great prizes, especially as the real fun is to be had in the hunt itself! Children love to be the centre of attention so why not turn your corridor or hallway into a catwalk and encourage them to put on a fashion show? 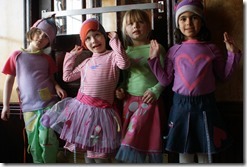 Girls in particular will relish the opportunity to glam up in their favourite outfits, but it’s surprising how often boys love a bit of fancy dress too. Lend them any costume jewellery, extravagant hats or unusual pieces from your own wardrobe and help them choose a playlist to accompany them down the catwalk. Give them control of the light switch or torch (flashing lights are a must) and make sure you’re there with your camera to capture them as they strike their finest poses. How are you going to engage your children these holidays! Hope you pack in a lot of fun in their holidays! And happy holidays to you ALL! Obedient Children and Now Obedient Parents! Parenting Today : Bringing Up or Letting Down?? We have done each of these with our kids, and they enjoyed all of them! Excellent ideas, Shilpa! We get more than the usual number of “snow days” around here, because most of the children live on rural roads that are not plowed extensively, and the school buses cannot navigate the hills and curves very well. 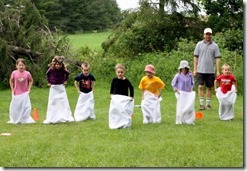 These activities are great to let the kids expend their natural energy. Same pinch! i have done all these with my kids and have recorded them (except mini olympics) but that too, i have tried in a different way . To your list, i would add gardening and crafts too. I love the idea of bringing the kids into the kitchen! Over the Christmas holidays I’m planning on teaching the kids how to make chocolate cake and also work on some knife skills. It keeps us busy and gives them life skills! This is just such a ‘my kind of post’. 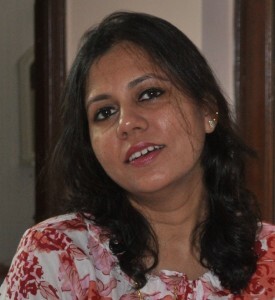 Thanks and thanks again for sharing Shilpa. You know I’m always short of ideas. The mini-Olympics was such a new innovative one. Will keep you posted if and when we try it out.